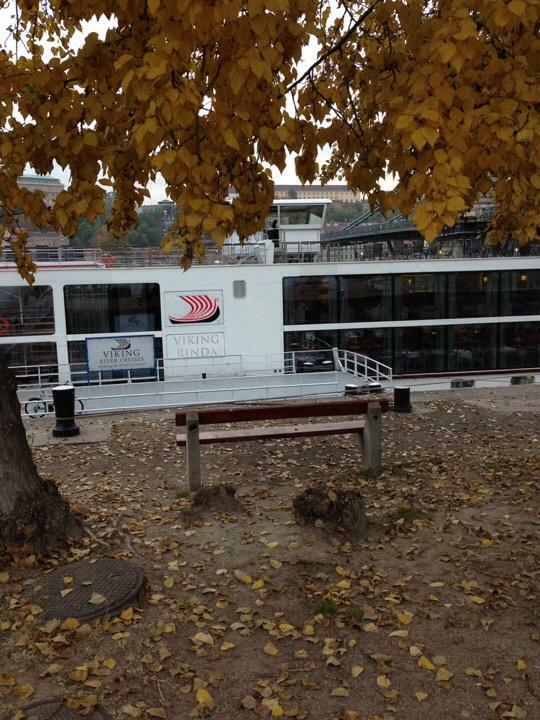 After the long flight from DFW to Frankfurt, then short flight to Budapest, it was great to be on board the Viking Rinda! Just enough time for a nap and a fabulous meal. Our first morning tour started at 8 a.m.